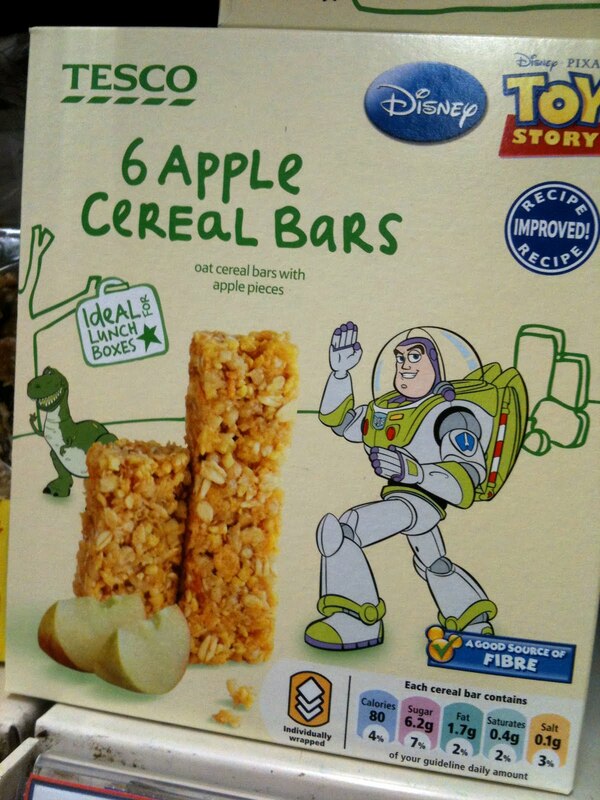 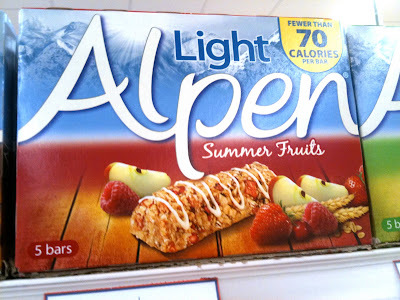 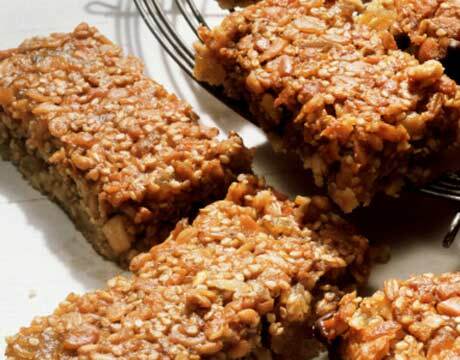 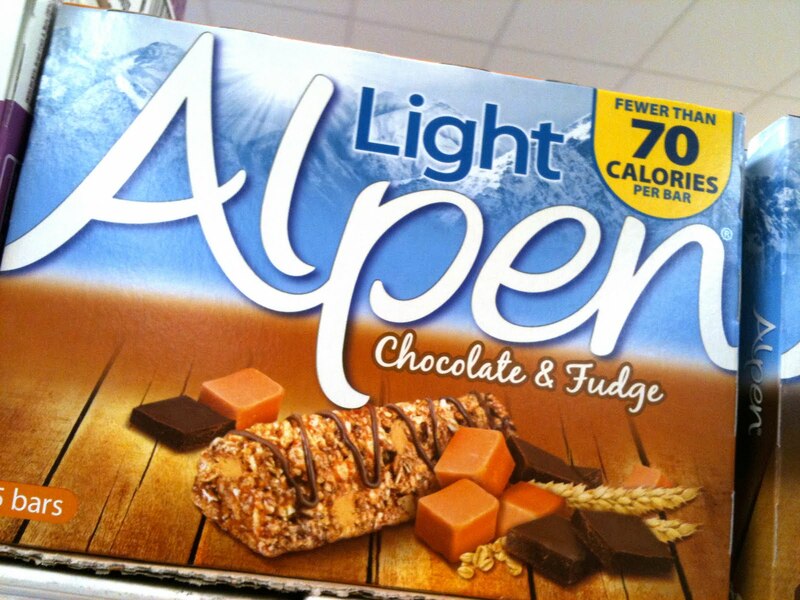 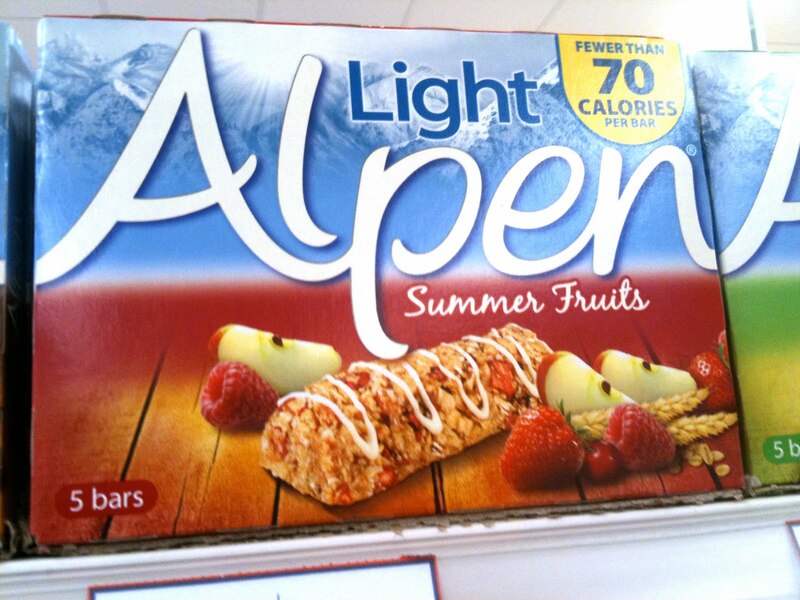 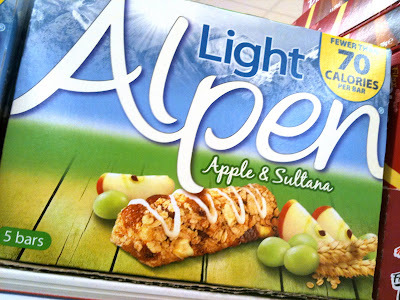 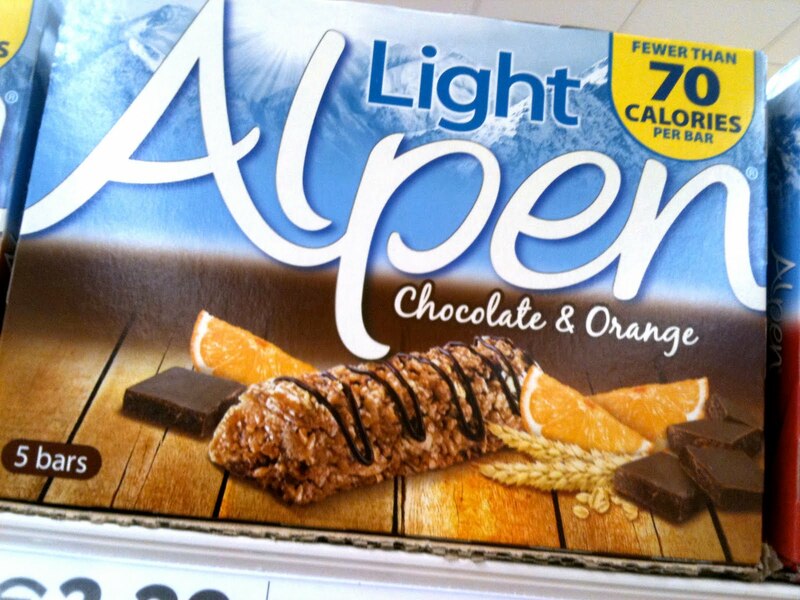 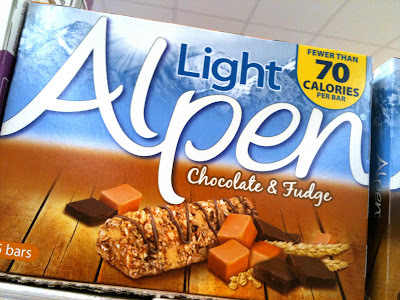 Another spate of "bars-on-the-go" - All the Alpen "light" bars are 2 ProPoints each. 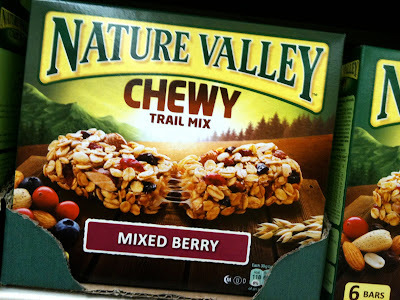 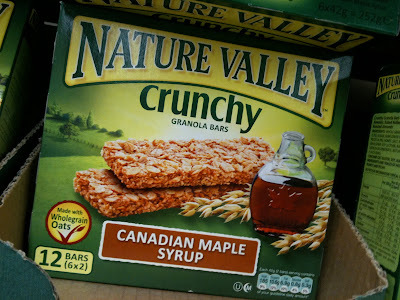 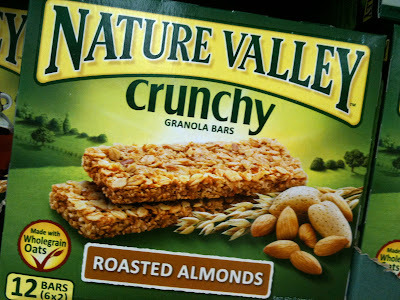 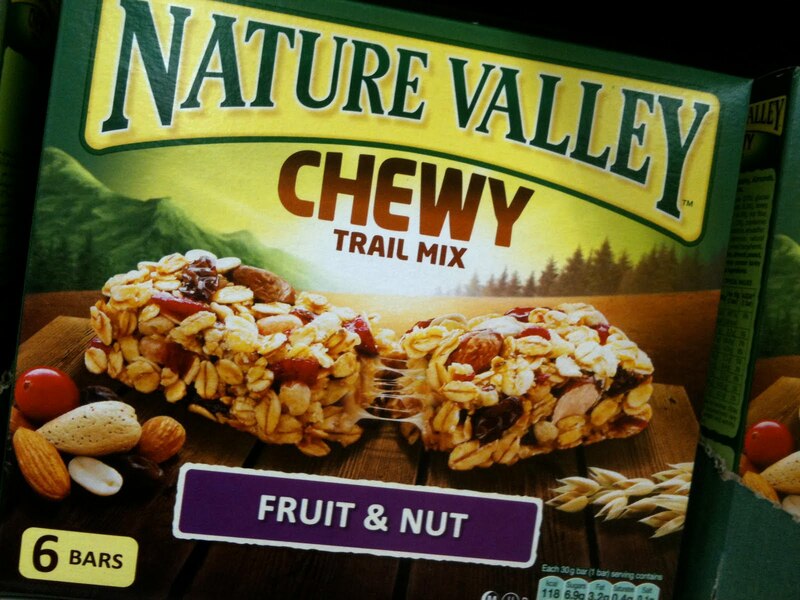 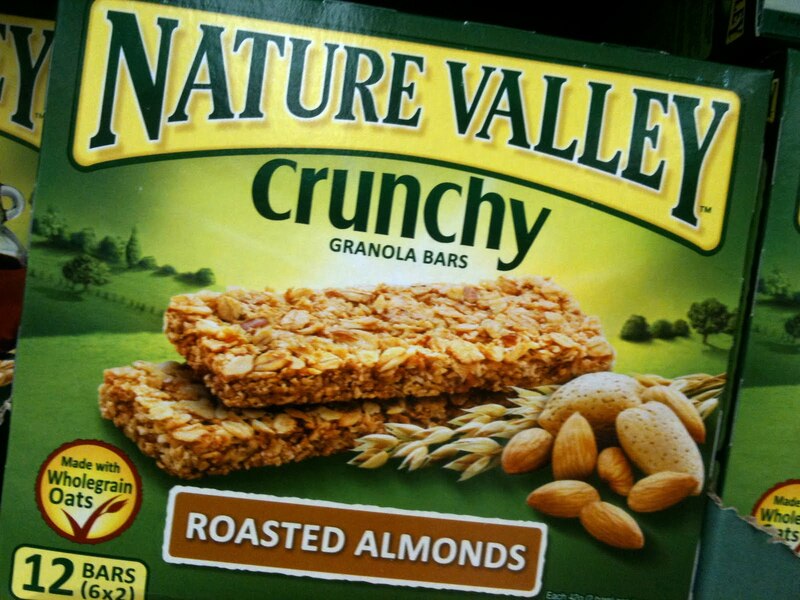 Careful with the Nature Valley bars the breakdowns for some varieties are for 2 bars not per bar (weird huh?) REMEMBER ... these are "on-the-go" .. stuck in traffic.. slept out... NOT for breakie every day!